We are living in a digital world, and we know you want to be able to read and listen on the go! You don’t have to be at the library to check out the latest and greatest books and magazines. Your Albany Public Library membership means you have access to thousands of books and magazines available to download from wherever you are – work, school, home, your favorite coffee shop, you name it! The Upper Hudson Library System has a great collection of eBooks and digital audiobooks, and it’s easier than ever to enjoy them on your desktop computer or mobile device. eBooks are available in EPUB and Kindle formats, and many titles are available in OverDrive Read format that you can read right in your Internet browser. Digital audiobooks are available in MP3 format. You may check out up to 10 items at a time, and each item has a three-week loan period. If there is no waiting list, you can renew an item one time. You may place requests on items and have them automatically checked out to you when they become available. And—we think this is the best part—there are never any late fees for eBooks and digital audiobooks! When the loan period expires, you will be prompted to delete the item from your device. In addition to your library card, you will need a valid email address and the OverDrive app. If you do not have a mobile device, you can read eBooks in your browser or you can download software to your computer to read ebooks or listen to audiobooks. The OverDrive app for mobile devices is available for Android, Chromebook, iOS, Kindle Fire tablets, Kobo tablets, NOOK tablets, Windows 8 and up, and Windows Phones. OverDrive also has a desktop app for Windows and covered in our “OverDrive for computers” guide below. Popular magazines may be accessed on your mobile device or computer using Flipster. Some magazines are unlimited and can be checked out for as long as you want and will stay on your device. Other digital magazines have a limited borrowing window and require someone else to check it back in before you can borrow it. There will never be any late fees or expiration dates–we promise! To read digital magazines, you will need a valid library card from any public library in Albany or Rensselaer counties. For more information, see this one-page guide to Flipster digital magazines. And, you can always stop by the reference desk at any of our locations–our librarians are happy to help! That’s right—we said streaming video! Looking for a compelling drama, a fantastic documentary, an action flick, or a romantic comedy? We have over 300 popular motion pictures you can stream right to your computer or mobile device. You can check out a streaming video for up to seven days, and just like all our digital content, there are no late fees–ever! For more information, see this Getting Started guide. And, you can always stop by the reference desk at any of our locations–our librarians are happy to help! 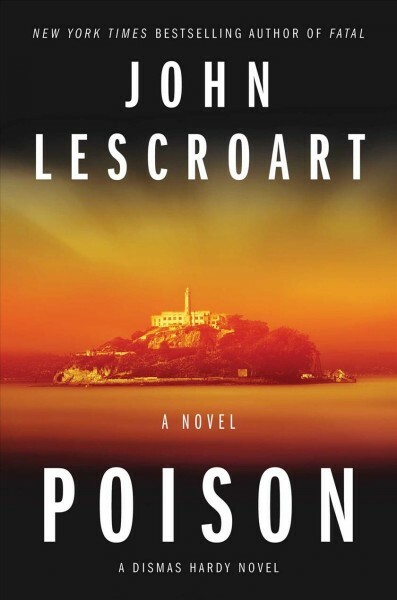 After the owner of a successful family business is murdered, attorney Dismas Hardy, who doubts the guilt of the chief suspect, navigates the dangerous secrets & gold-digger agendas to identify the killer. 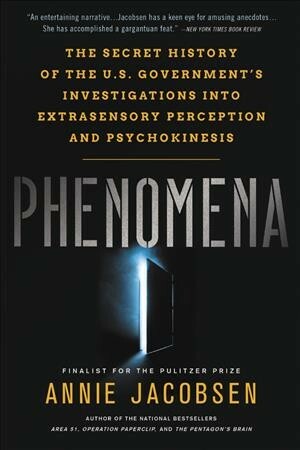 For more than forty years, the U.S. government has researched extrasensory perception. Now, for the first time, New York Times bestselling author Annie Jacobsen tells the story of these radical, controversial programs. 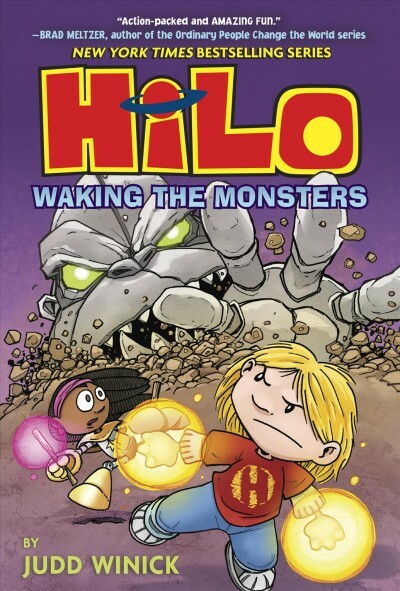 When Mega Robot Monsters begin suddenly turning up all over the place, Hilo teams up with Gina in the hopes that she & some of his brand-new superpowers will save the day.